Alcatraz successfully installed!!1! 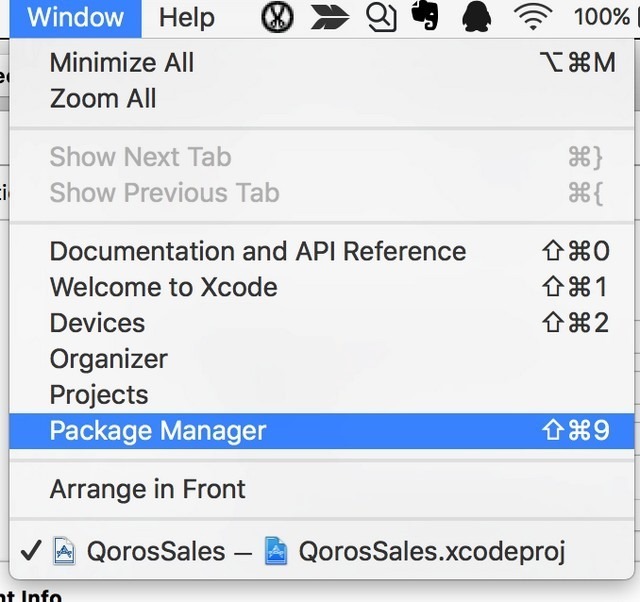 Please restart your Xcode (7.3.1). The “Alcatraz.xcplugin” code bundle is not provided by Apple. 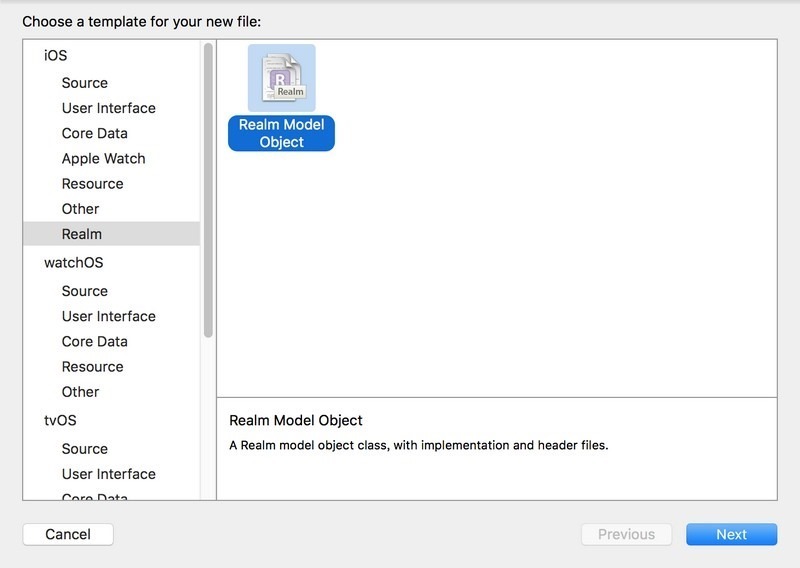 Loading code not provided by Apple can have a negative effect on the safety and stability of Xcode or related tools.